Description: Portrait of Philip Lindsley (1786-1855). Historical Note: Born in New Jersey. President-Elect of Princeton College. 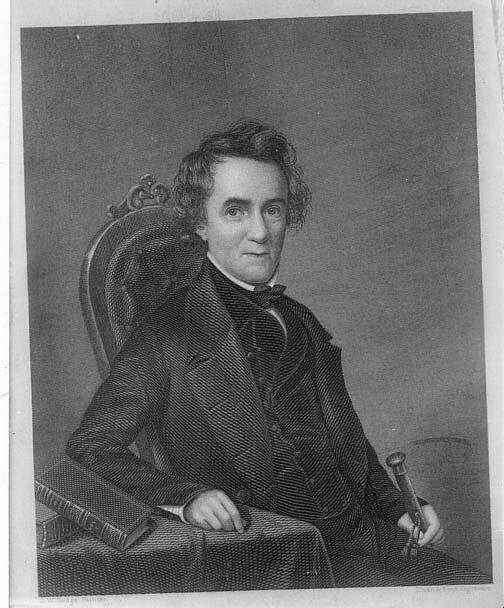 1824, President of Cumberland University, later called the University of Nashville.